Have you just rented an apartment and don’t have much in your bank account to set up the house? This bundle is for you. Youth corps, new families, students, and workers will find it equally useful. 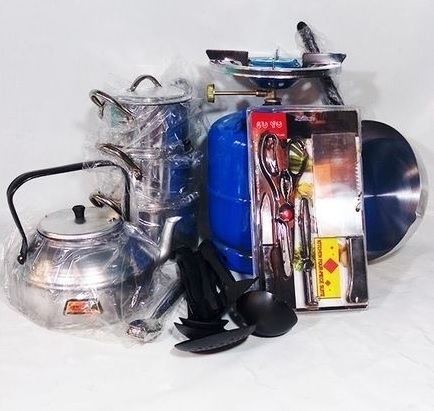 Instead of buying your tools in bits and pieces, get one-shop sets that contain the essentials you need now or in the future in economy kitchen bundles; all available on Jumia at the best prices in Nigeria.